Oh hi, didn't see you there. 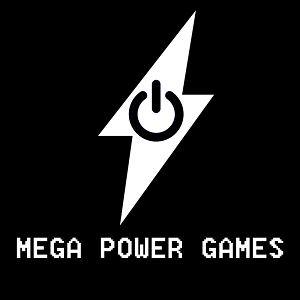 Welcome to the itch.io homepage of Mega Power Games. I always look to put a modern twist on every video game I make. You can see what I have made here. Support indie gaming! I also have a Ko-fi page! If you like what you see please consider buying me a coffee to support my indie gaming endeavours. Fast paced puzzles, Old school feel. Shift your perspective.